Reading biographies is a harmless way to satisfy our voyeuristic tendencies. 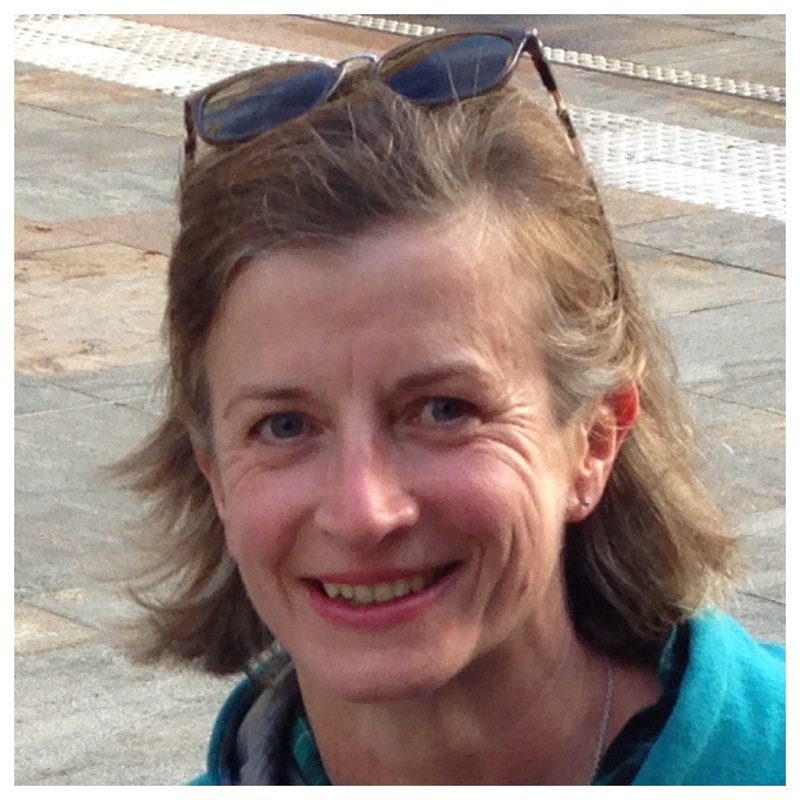 Other people’s inspirational, tragic or traumatic stories can brighten our day or allow us to escape it momentarily. I go through phases of enjoying memoirs. Two recent ones had a tennis theme which I enjoyed, even though it’s a game about which I know very little. Open: An Autobiography by Andre Agassi and The Tennis Partner by Abraham Verghese (after being delighted by Verghese’s novel Cutting for Stone). Stephen Fry’s The Fry Chronicles: A Memoir moves us on but a little from Moab is My Washpot. 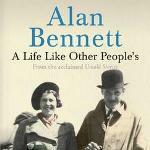 Alan Bennett’s A Life Like Other People’s follows on from his Untold Stories.